Picnics! Sun! Joie de vivre! 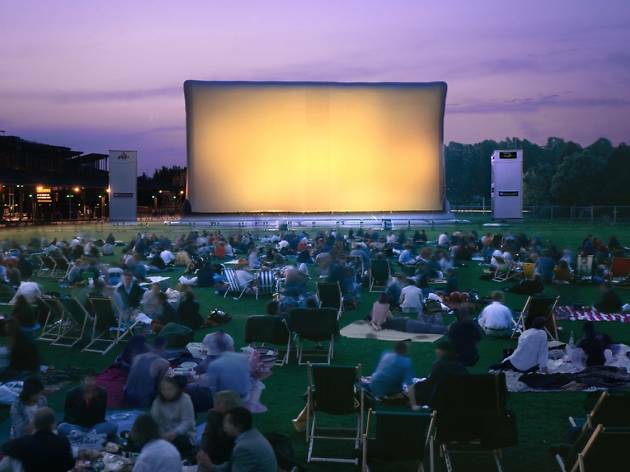 Everyone is more open to off-the-beaten-track experiences when clear skies are (almost) guaranteed and nothing screams summer like watching films outside. 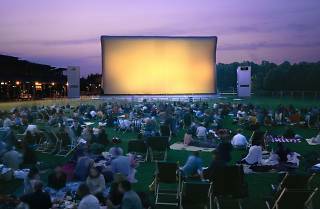 There's all the usual open air summer cinema offerings but how about breaking the mould this year? 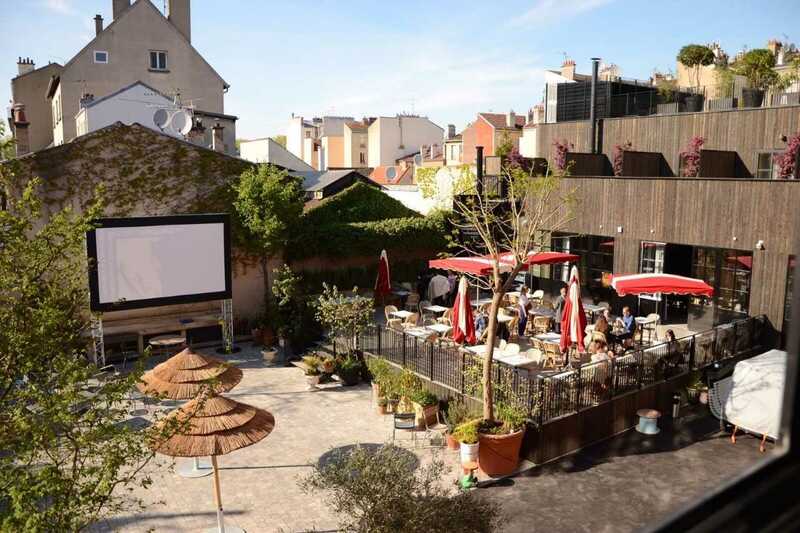 Check out our picks of the top six places to watch a movie, from a magnificent countryside garden to a classic Parisian courtyard. Grab your blankets, popcorn and rosé – Netflix has never looked so dull. What can I watch? Three French cinematic gems: 'Peur sur la Ville', 'L'enfance nue' and Truffaut's 'Le dernier metro'. These films will be shown in their original version, subtitled in English. What can I watch? Choose from 25 different family favourites including 'Forrest Gump,' 'Spectre,' 'Avatar' and 'Pirates of the Caribbean 4'. 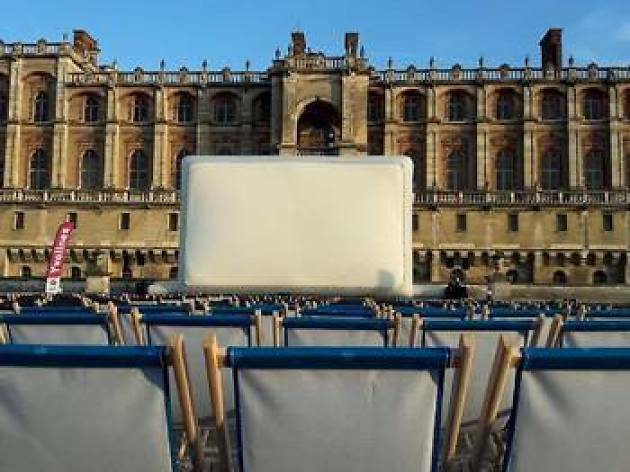 English language films will be played in their original versions. Check the programme here for more details. What can I watch? Expect a nuclear peril themed night on 23 July with 'Dr. 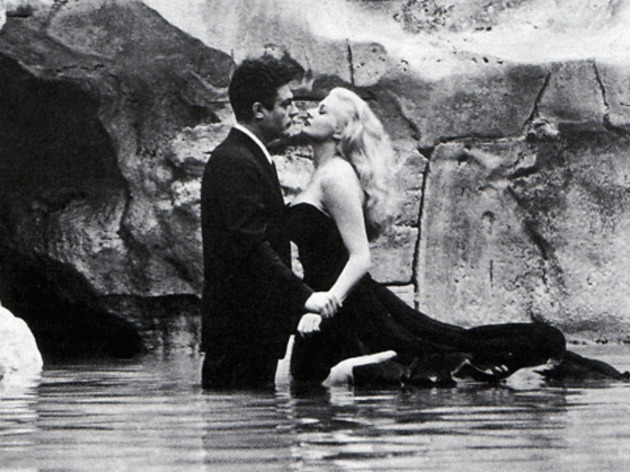 Strangelove' and 'Twilight's Last Gleaming,' and Fellini's 'La Dolce Vita' the last Sunday of July. These films are subtilted in French. What can I watch? 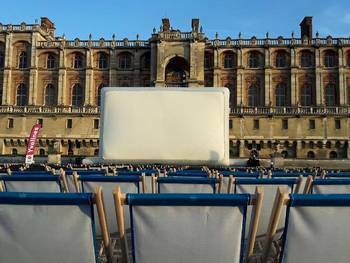 Cedric Klapisch's new film 'Ce qui nous lie' (Back to Burgundy) with French subtitles, the last of the Lost in Frenchlation screenings. The highly-anticipated film follows three siblings reconnecting at their family vineyard. With endlessly stunning scenery (and lots of on-screen imbibing), it's the perfect feel-good summer movie. When? Saturdays evenings at 9.30pm between 29 July and 26 August . Grab a picnic from the food trucks (led by Mijote and Sucrine chefs) from 7pm. What can I watch? A range of English-language films such as 'Le Petit Prince,' 'Hail, Cesar!' and 'The Martian'. Check the here for more details. Where? 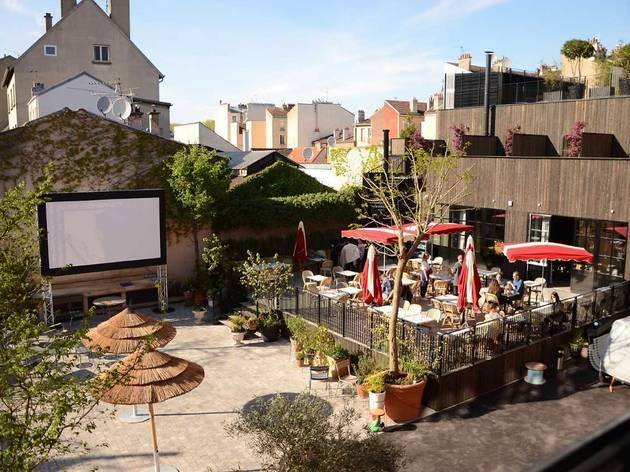 In the expansive deckchair-laden courtyard of the trendy new MOB hotel, just the other side of the périphérique near the Saint-Ouen flea markets. When? Saturdays evenings at 9.45pm between 29 July and 30 September. Feast on one of their delicious stone-baked pizzas while you watch. How much? Free, headset included. What can I watch? A rich range of classic French and English films spanning several genres; including '12 Angry Men', Hitchcock's 'The 39 Steps' and 'Zouzou'. 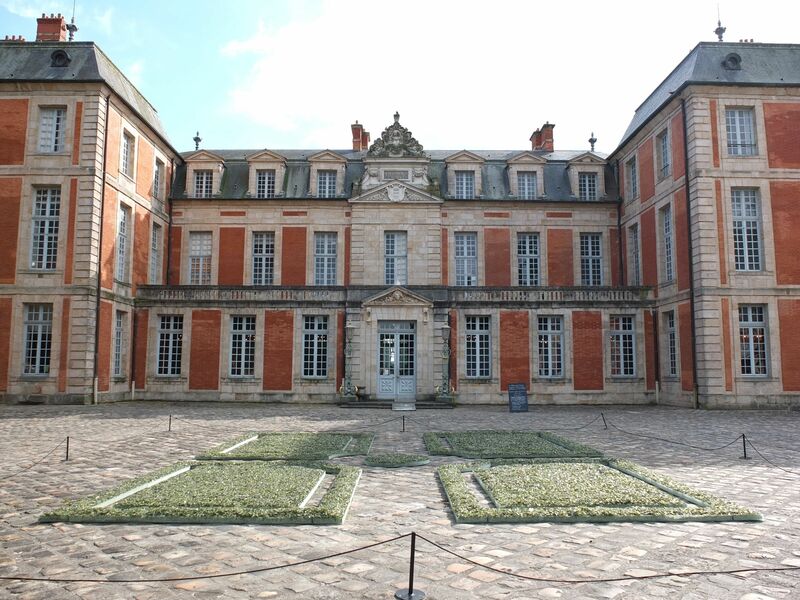 English language films are shown in their original version, however French films won't be subtitled in English.